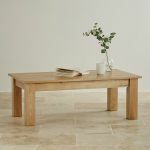 The Natural Solid Oak Minimalist Coffee Table is a classic, low-slung coffee table crafted from premium grade solid oak throughout. 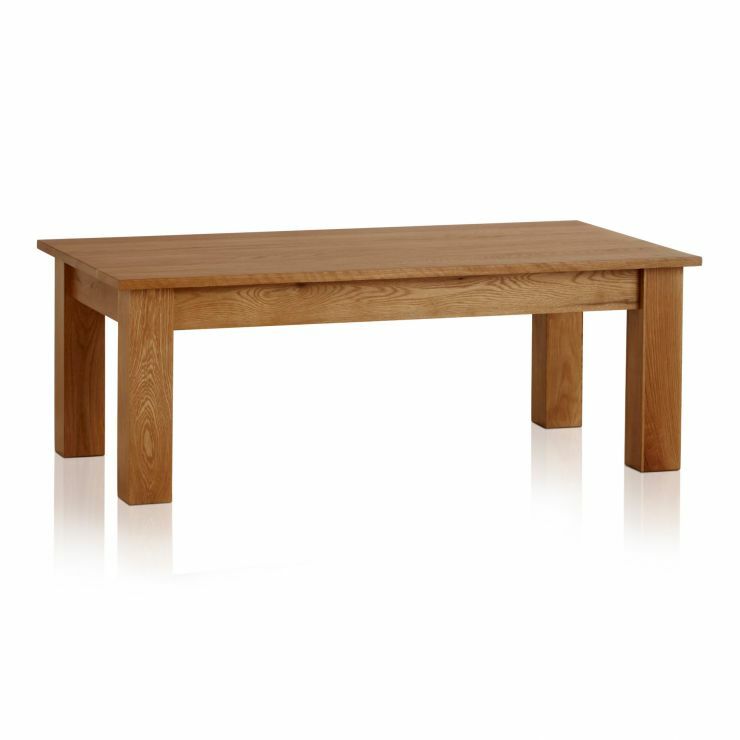 Featuring a chunky frame with a spacious table top, it wonderfully accentuates the exquisite grain patterns and hues of the oak. 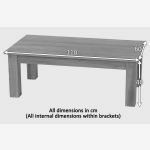 Ideal for contemporary and traditional homes alike, this table is made to last. 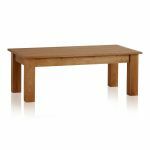 We only ever use the finest cuts of timber in our products; no veneers, no chipboard and no MDF. 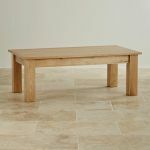 Don't forget, delivery is completely free of charge to your room of choice.